Inkadinkado CLEAR STAMP SET - FASHION Set 29 Stamps NEW FREE SHIPPING! STAMPENDOUS SSC182 SUMMER PARTY CLEAR STAMP SET-NEW! FREE SHIPPING & BONUS GIFT! Tsukineko VERSAMARK Watermark Stamp Pad VM-001 Brand New! 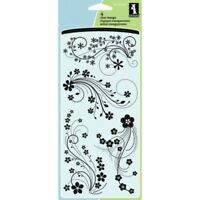 Modern Flower Flourish Clear Acrylic Stamp Set by Inkadinkado 60-30380 NEW! 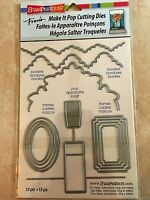 Artistic Flourish Clear Acrylic Stamp Set by Inkadinkado 60-30049 NEW! 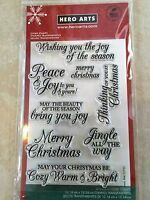 Encouraging Words Bereavement Clear Acrylic Stamp Set by Stampendous SSC134 NEW! Horses Clear Acrylic Horse Stamp Set by Inkadinkado 99540 NEW!